Corolla Classic Vacations is a premier property management company specializing in vacation home rentals in Corolla, North Carolina at the northern section of the Outer Banks. In operation since 1990, Corolla Classic Vacations has close to 30 years of experience managing the finest vacation rentals that the Outer Banks has to offer. We are selective in the properties and owners we represent. Our homeowners are a discerning group who properly maintain their Outer Banks homes to provide their guests a most memorable and favorable experience. Corolla Classic Vacations specializes in personal customer service for all owners and guests. See what our guests and homeowners are saying about us and our homes. As vacation rentals continue to capture a greater share of the hospitality industry, our partnership with Wyndham Destinations positions us among the leading property management teams on the East Coast. Along with our sister company Hatteras Realty on Hatteras Island, we collectively serve as the "bookends of the Outer Banks" and offer unique vacation experiences to our guests. We are a local team with global resources at our fingertips. Our local team provides top-tier "Count on Me" customer service to clients as a result of consistent training and access to the industry's leading software and technology. We are committed to maintaining to highest standard of service to our owners and hosting the best vacations on the Outer Banks. Our revenue management strategy supports our local expertise by drawing on overall industry trends to correctly position and merchandise your property to most effectively meet consumer demand. Local marketing efforts are supported and expanded to reach over 500,000 new potential guests via the Wyndham Vacation Rental network. 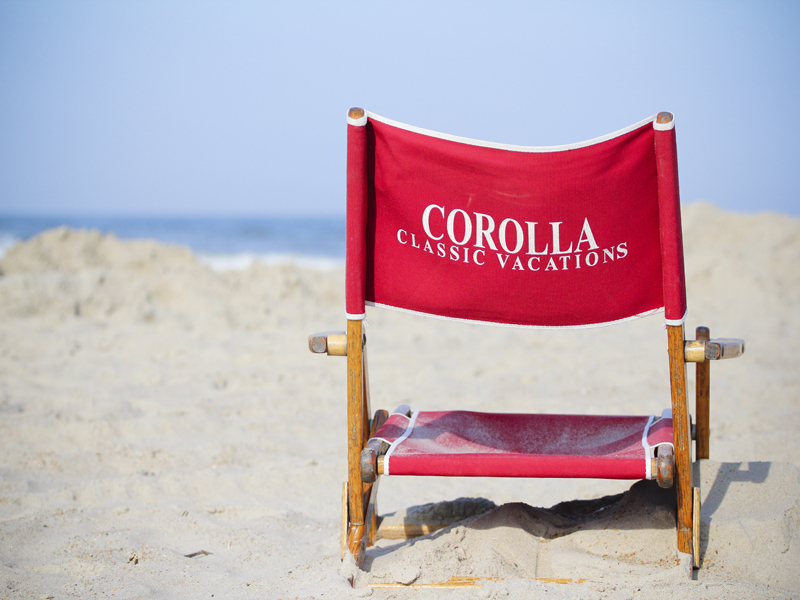 Corolla Classic Vacation's entire housekeeping and inspection team undergoes an extensive training process annually in addition to consistent follow up throughout the season. With starter amenities and linens provided for 100% of our home inventory, we are committed to maintaining the highest standard of professional hospitality here on the Outer Banks. Our maintenance team provides owner and guest support seven days per week. Our goal is to ensure that any issue is resolved quickly, safely and with as little disruption to the guest as possible. Our location along the Outer Banks of North Carolina makes us vulnerable to seasonal storms and unpredictable weather. Fortunately, we have established protocols and support resources that allow us to be safe, efficient and successful in minimizing any damaging effects of such events. With the Wyndham off-site call center available to take additional call volume during times of distress, our local staff is able to focus on preparing your property and our community for any pending weather event.